SHHH, LISTEN TO THE QUIET!! If you are looking for the perfect spot to build your dream home or to have a private getaway, look no further! 23 acres of privacy with a driveway, septic system and a 1008 sq ft slab just waiting for your next adventure. 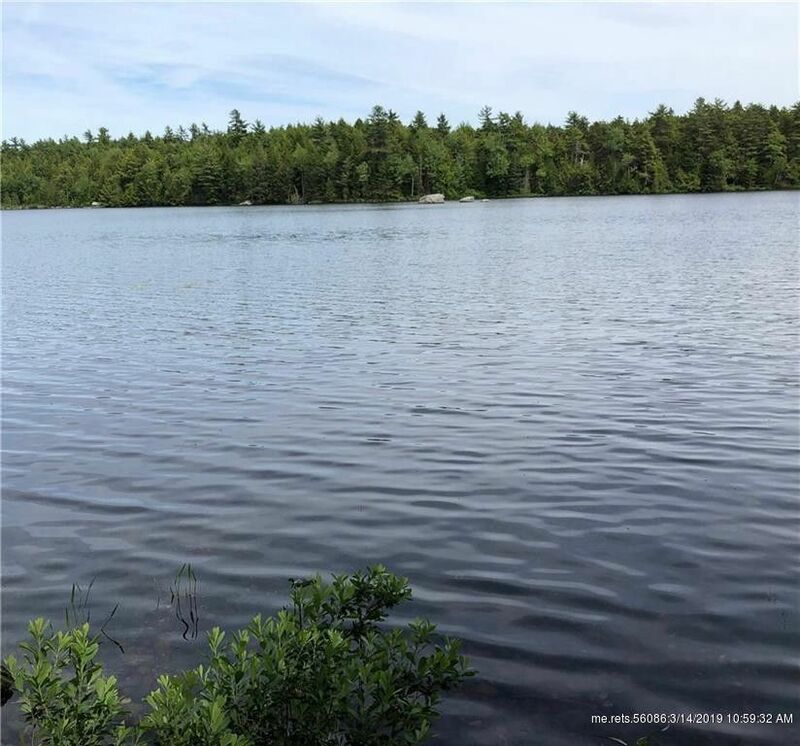 Meander through the beautiful property and cross the road to your very own 59' of water frontage on pristine Abrams Pond. Plenty of room for a dock, swimming, boating or just taking in the views. Come see all this land and Abrams Pond has to offer you. Motivated seller is waiting to hear from you!